T-shirts from the "Tails & Trails" dog walk are still available, now only $20! ​If you would like to purchase a T-shirt, please email us by filling out form below and we will contact you to make arrangements for payment and pickup. We still have T-shirts from this event now for only $20! Most sizes still available. If you would like to order one you may email Kim Couchman at k9lover43@yahoo.com to check on whether or not your size is available and you can pay online through PayPal on this website and we can arrange pickup. 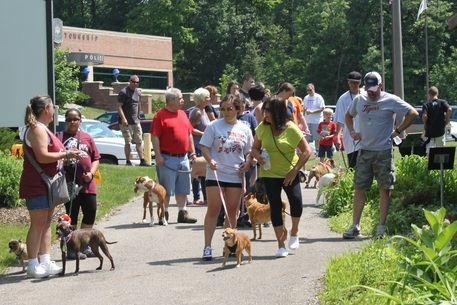 ﻿Spend a fun afternoon walking your dog and enjoying the festivities at the PAWS Tails & Trails Dog Walk and Fun Fest at the Flint Township Park and Trails. Collect donations to support the rescue and turn in with your registration fee. Enter your dog in contests, create a unique keepsake paw painting, treat your dog to the doggie spa, shop the vendors, enjoy refreshments, play the carnival games, try your luck at the dunk tank, check out the fire truck and watch the live K9 Police Demo and so much more!! ​See forms below on how to register and collect donations. ​By supporting the Tails & Trails Dog Walk, you’re helping animals get the second chances they deserve. 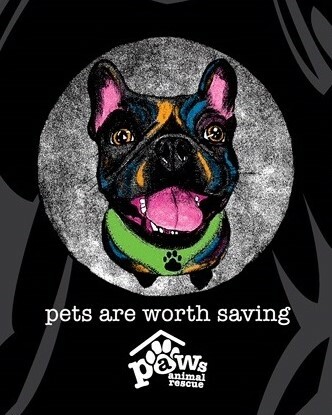 Donations collected directly impact animals by: • Providing food, shelter, and medical care • Rescuing animals from abusive and neglectful situations • Educating our community on how to properly care for animals • Supporting under-served communities with necessary resources to care for their pets. 5200 Norko Dr., Flint between Linden and Dye Rds. in front of Flint Township Police Dept. Water for walkers and dogs provided for free. Register for the walk using Registration Form, then use Donation Tracker Form to collect donations and turn in before or at event. Top 3 highest in donations collected wins prizes! You may use the PayPal 'Donate" button above to pay your fees and/or turn in your donations. Please type "Walk Registration" or "Walk Donations" in the Comment box after you begin the process so that we know what the payment is for. ** Be sure to PRINT OUT YOUR RECEIPT AND BRING TO WALK WITH YOU!! Thank you. 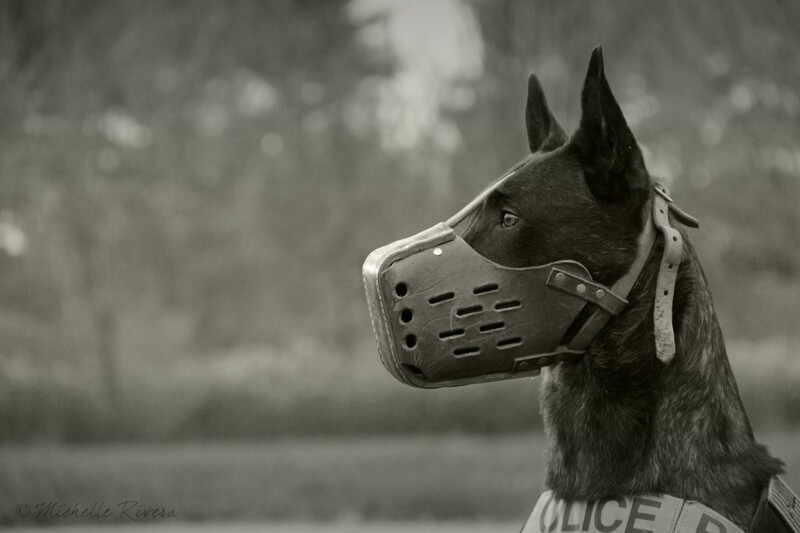 Police K9 Demo by Von Der King Training - you do NOT want to miss their show! Photo Booth by "Snap That! Selfies"
*SPONSOR A .10 SECTION OF THE TRAIL FOR ONLY $20! There are only 10 sections, so reserve your spot now! 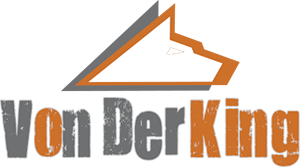 You can provide a yard sign designating that you are sponsoring that section - some sections are large enough to lay out a blanket and have a picnic, pass out doggie treats and watch the parade of pups go by! First come, first-served on those spots. Please contact Kim Couchman at kimcouchman@yahoo.com for more information and to become a part of this great community event!